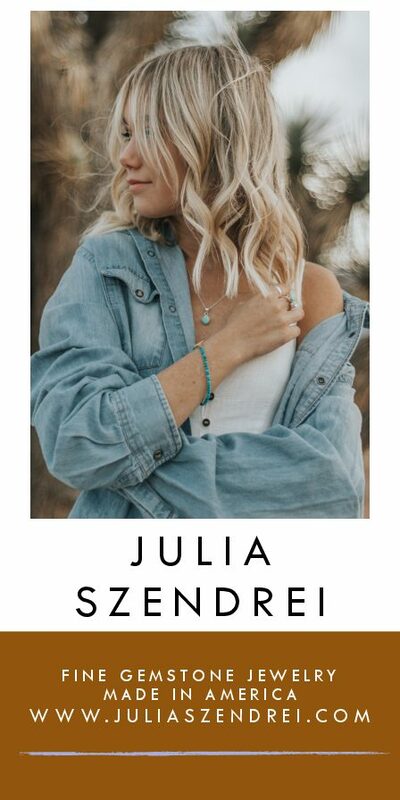 There’s something about log homes, iconic symbols of pioneering in the West, that manages to reflect a kind of rugged individualism as well as capture the essence of living in accordance with the environment. 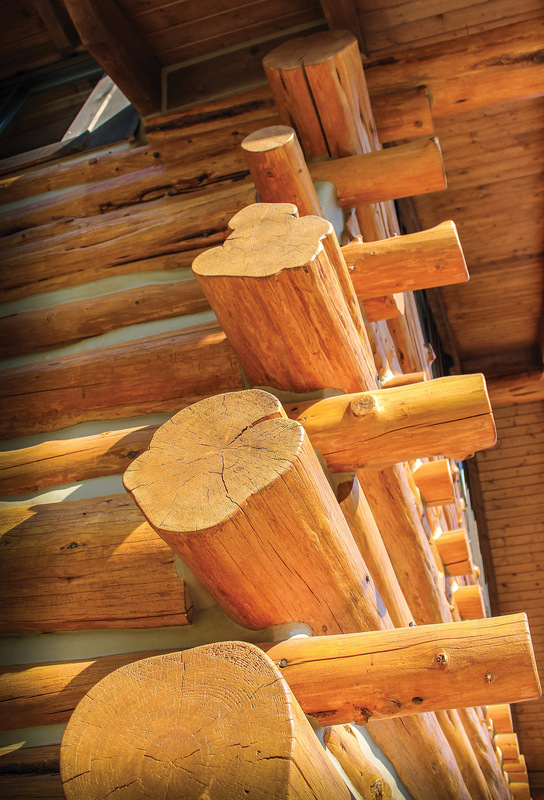 Originally made from nearby trees, the first log homes withstood the harsh weather in style. 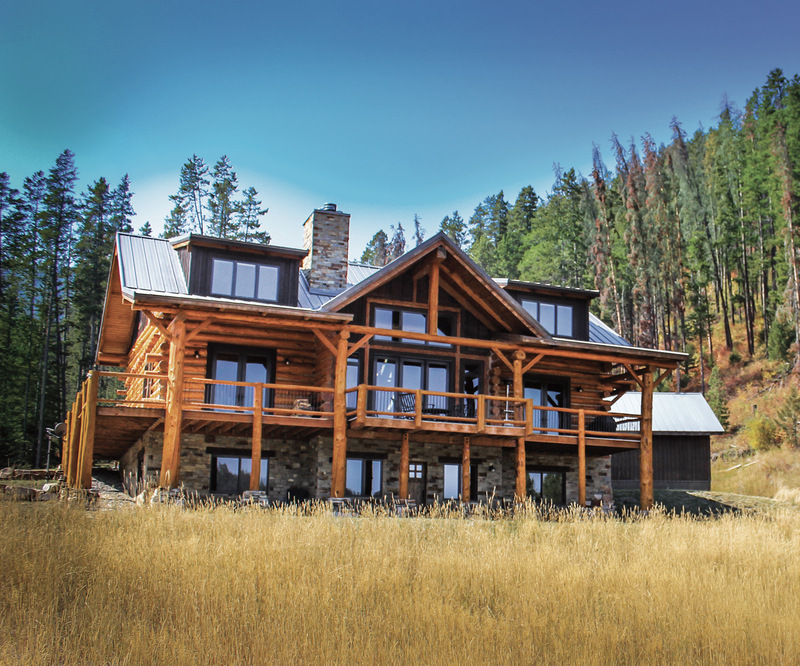 Today, however, owners of log homes need to do more than close the doors to the weather. 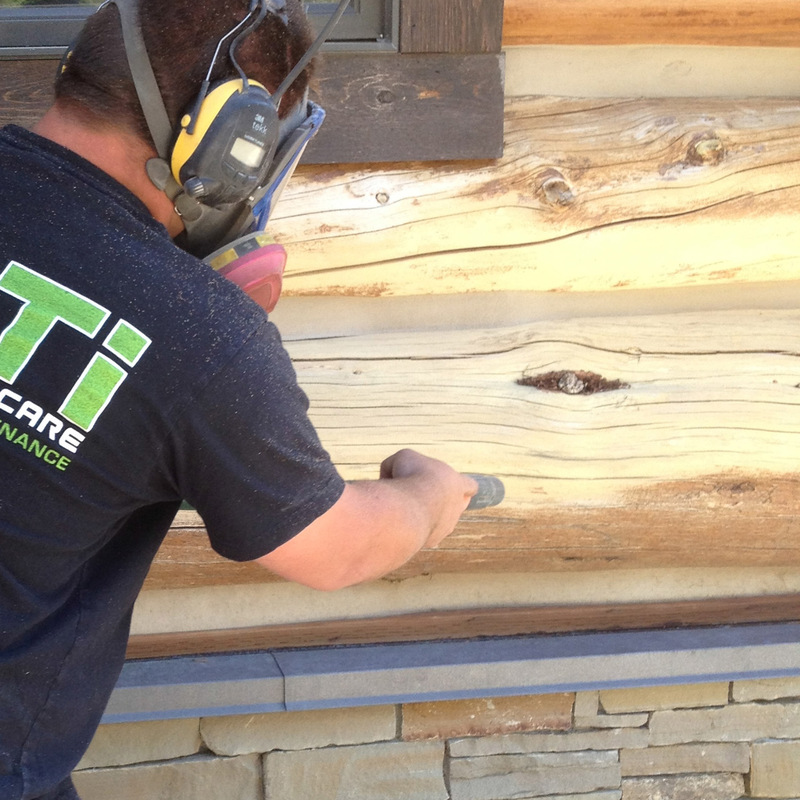 Maintenance is key to the wood’s longevity. 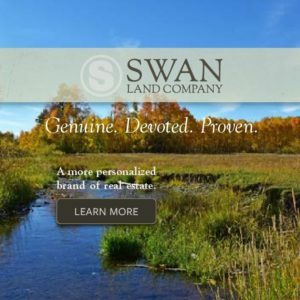 Many log home owners don’t realize that their logs, even though they are no longer growing, still require care. 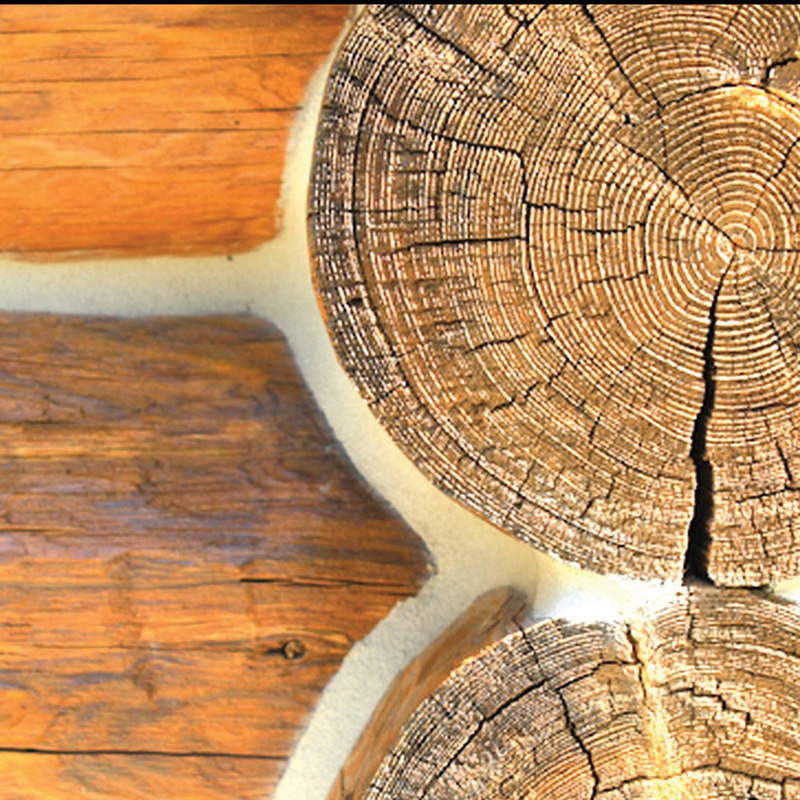 The logs can absorb water if not sealed properly, expand and contract in hot and cold weather, and provide a home to insects like flies. If the top coat begins to fade, it may be a sign that maintenance should be undertaken, especially if the fading is on the south- or west-facing exterior sides. 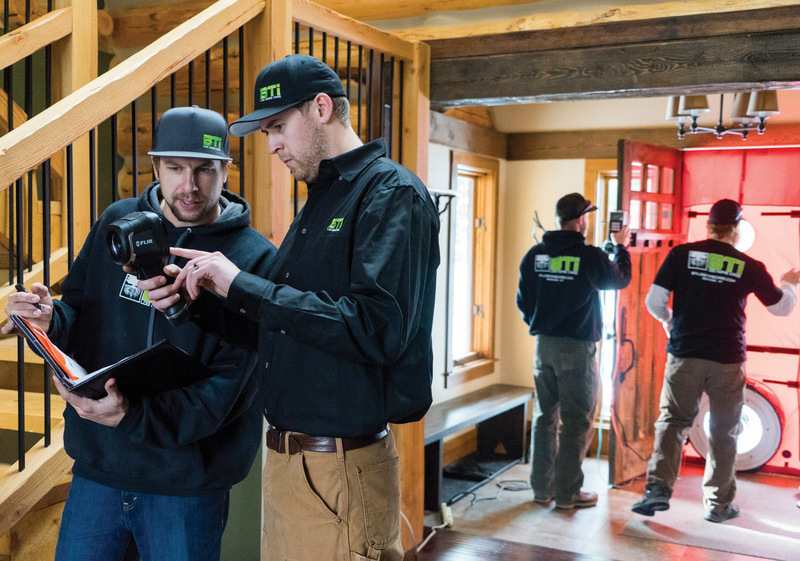 Both Arnold and Baker offer complete maintenance contracts — according to the home’s needs — for inspecting, cleaning, and repairing on a regular schedule. 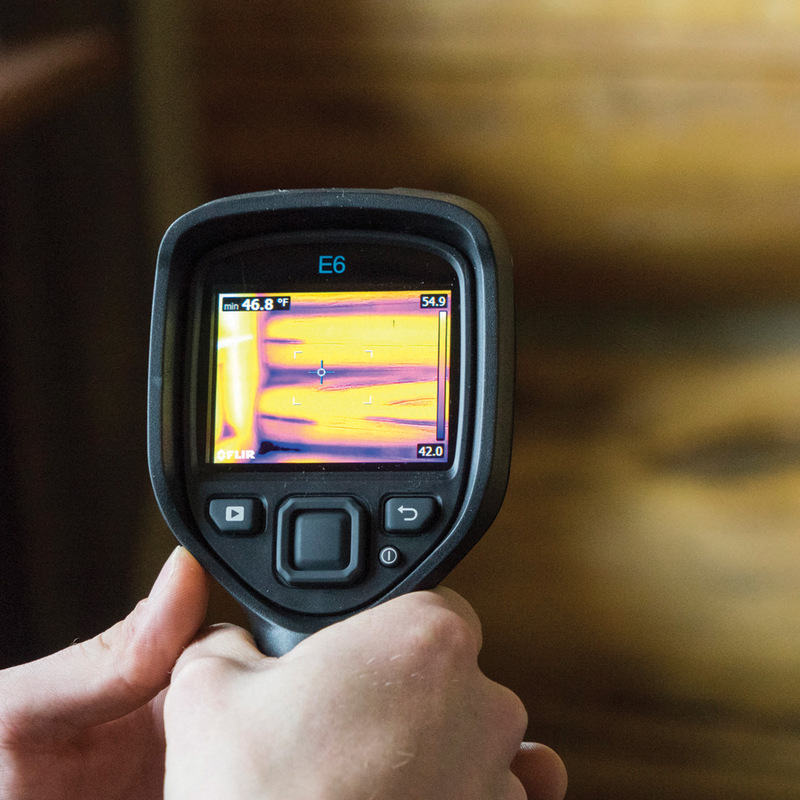 In fact, Arnold recently incorporated the use of thermal imaging and draft control equipment into his regular inspections in order to isolate trouble areas. He also sends his employees to continuing education classes so they can keep up with the latest trends. 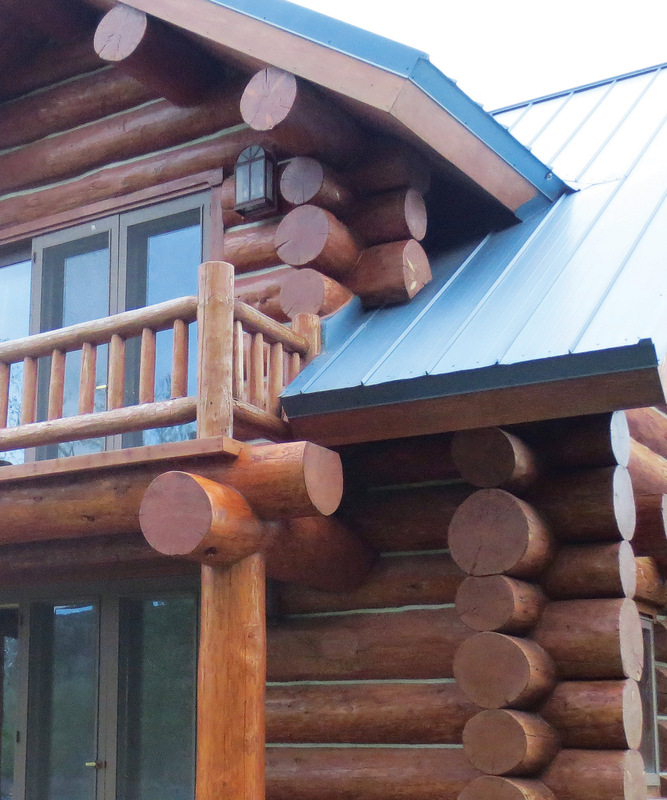 Baker’s company, Montana Log Restoration, has a strategy: By concentrating their work on high-end projects, they can also afford to work with owners of smaller log homes.